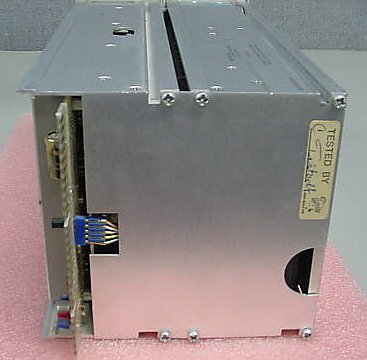 $6620 (1985) . . . The TR502 is capable of the same performance with either the 7L12 or 7L13 Spectrum Analyzer. The TR502 is recommended for use with the 7L13 because of the provisions for dot marker function with the 7L13 only. The TR501 is the more cost effective choice for the 7L12. 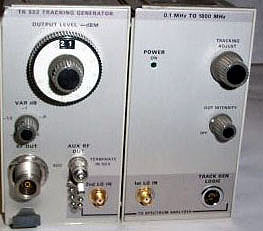 A tracking generator is a signal source that follows the tuning of the spectrum analyzer. This instrument combination is ideal for making frequency response measurements. Because of the narrow bandwidth of the spectrum analyzer, the noise floor of an amplifier or system is reduced, allowing measurements with a dynamic range in excess of 120 dB. 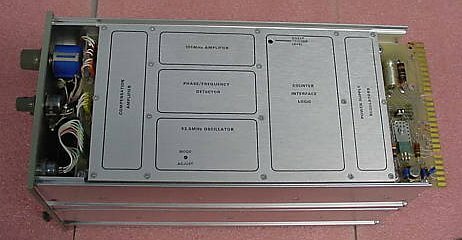 The tracking generator can also be used for precise frequency measurements, and is especially useful for measuring low-level signals in the presence of other higher level signals. 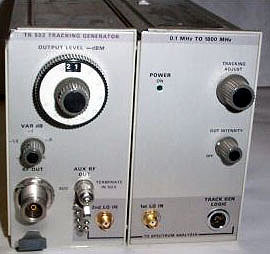 The tracking generator derives its signal from the spectrum analyzer by mixing a local oscillator in the generator with the sweeping oscillators in the spectrum analyzer. A tracking generator is locked to the analyzer and can, by design, be no better than the analyzer in stability or drift.